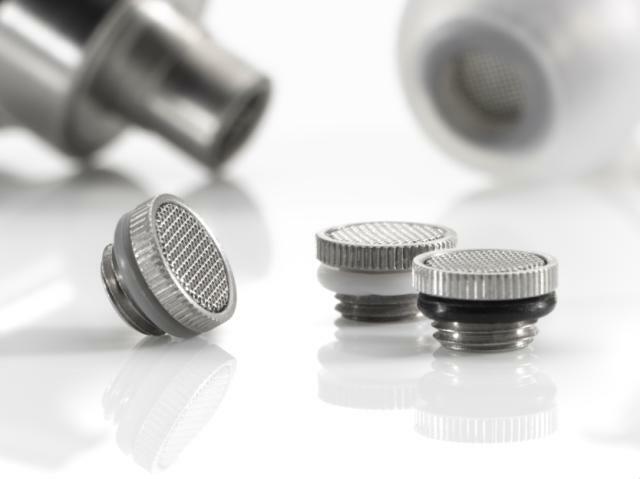 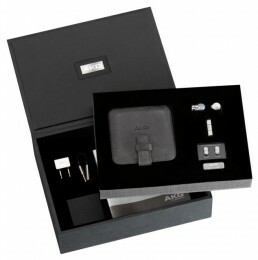 Developed strategic European launch plan for AKG’s internal team, including accessories and packaging for the K3003, the most upmarket (over € 1,000) consumer in-ear headphones that the brand had every launched. 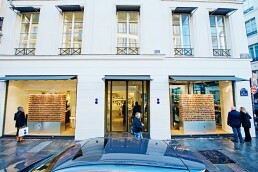 Negotiated exclusive launch period with the Concept Store: Colette in Paris. 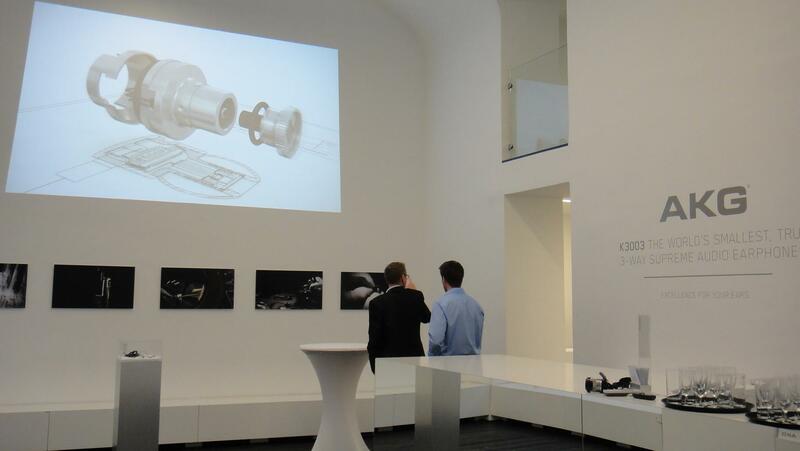 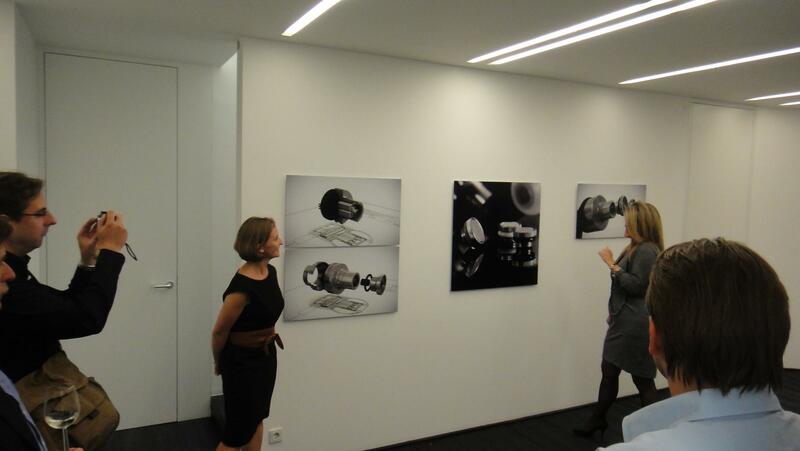 Presented product at launch events at specialist media events in both London and Vienna.